Where do I play this Weekend? 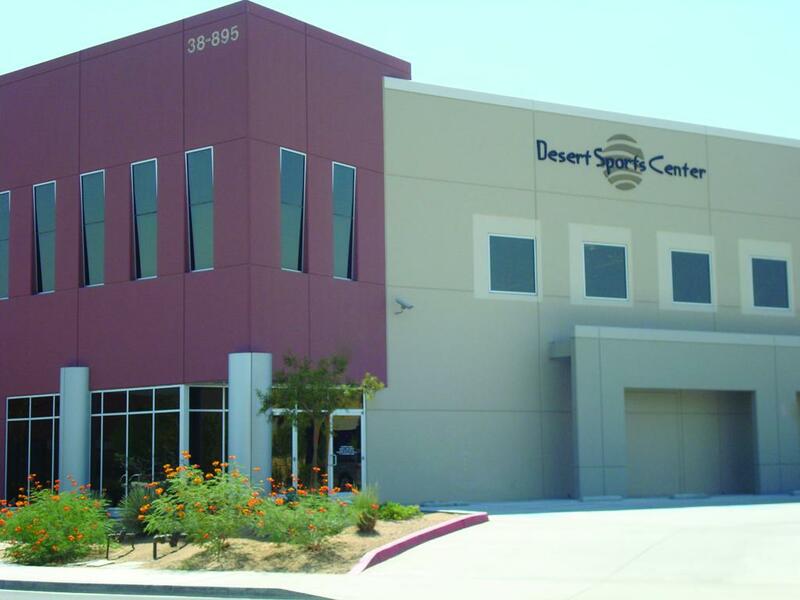 Originally designed to promote youth athletics in the Coachella Valley, the Desert Sports Center has evolved into a resource for the entire desert community. It’s central location and intimate setting makes it the perfect backdrop for private parties and corporate events. 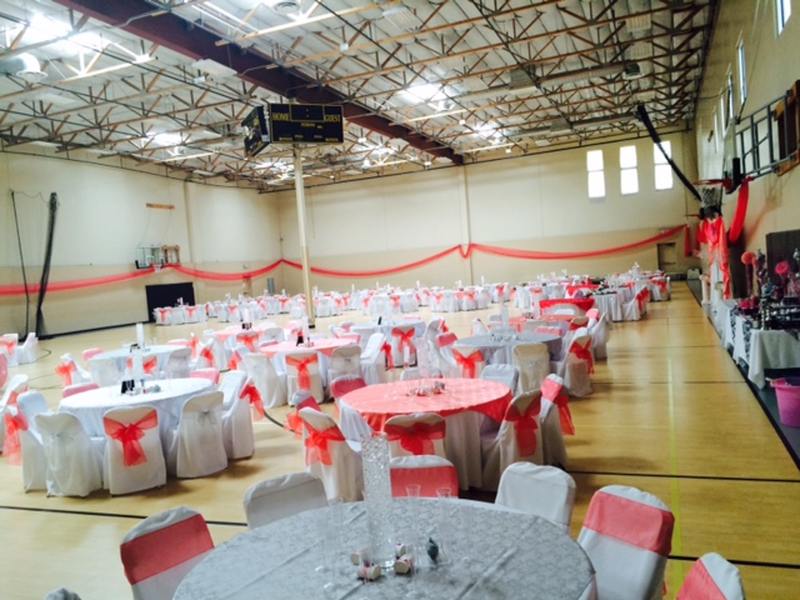 A blank canvas for your imagination, the building can be transformed into the ideal venue for groups of all sizes. As a growing member of the Southern California sports community, the Coachella Valley now has a facility designed to help young athletes develop the physical and technical skills needed to compete favorably no matter the league or level of play. Programming available includes club volleyball and basketball, camps, clinics and lessons, as well as fitness, agility and jump training for athletes of all disciplines. Please call, or visit for more information. 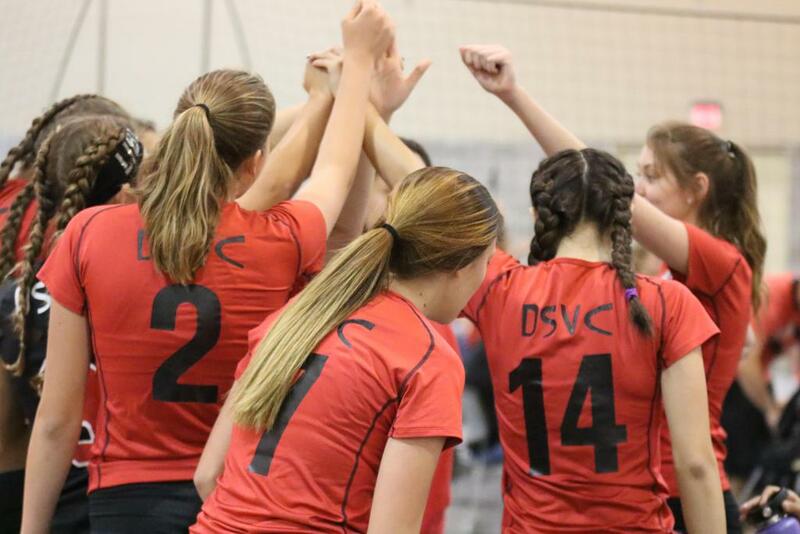 Interested in becoming a sponsor of Desert Sports Center?